Provides financial and medical assistance to those veterans and their families who are determined to be both needy and worthy(honorably discharged). Help veterans and their dependents to obtain assistance from other governmental agencies, e.g., VA, Social Security, SSD, SSI, fuel assistance, etc. Serve as the Burial Officer to help bury indigent veterans and their dependents. Serve as the Grave Registration Officer to ensure that all graves of veterans are properly decorated with a flag and geranium over the Memorial Day period. Newton residents can register for Newton's Vet Center. Fill out this brief form and click Done. United States Court of Appeals for the Armed Forces, its history, judges, scheduled hearings and more. Find Guantanamo Bay cases and others. Search by Charges Pending/Active, Inactive, On Appeal, Completed, Withdrawn/Dismissed, and Archives. Current and historic tribute to women in the military. U.S. Chamber of Commerce offers resources. How the organization can help vets, plus resources and ways to get involved. Military Law Overview, plus tab for Resources, from the Commander-in-Chief through to judicial military law decisions. Two major authorities govern the U.S. military justice system, the Uniform Code of Military Justice (UCMJ) and the Manual for Courts-Martial (MCM). 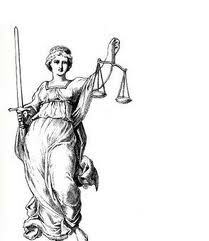 Congressional Code of Military Criminal Law applicable to all military members worldwide. Use the links below for a quick tour of the UCMJ. Resources on educational programs, colleges and funding choices for military service members, and for students interested in ROTC programs. Guide from enlistment to enrollment and other topics. Information about Junior ROTC (JROTC) and ROTC programs. The U.S. Armed Forces offer several programs to provide students with money for school. From the American Bar Association: The ABA Military Pro Bono Project accepts case referrals from military attorneys on behalf of junior-enlisted, active-duty military personnel and their families with civil legal problems, and it places these cases with pro bono attorneys where the legal assistance is needed. The Project is also the platform for Operation Stand-By, through which military attorneys may seek attorney-to-attorney advice to further assist their servicemember clients. 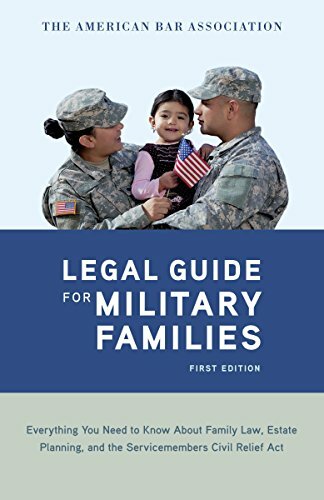 Legal resources for military families. 2,000 museums across America offer free admission to the nation’s service members, including National Guard and Reserve, and their families from Memorial Day, May 26, 2014 through Labor Day, September 1, 2014. If you are a military service member, a veteran, or a family member of either group, looking for legal assistance, please call the Military Legal Help Line housed at the Boston Bar Lawyer Referral Service at 617-742-0625 or 1-800-552-7046. You can also fill out an online request at www.bostonbarlawyer.org. If you’re a member of the Armed Forces or part of a military family, you face unique challenges managing your finances and personal information. And when it comes to some consumer issues, like preventing identity theft, you have special rights. Legal Assistance Program from the Department of Defense. The candidates and the issues. Use the CareerScope Interest & Aptitude quiz. The list of schools participating in the Post-9/11 GI Bill Yellow Ribbon Program for the 2014 - 2015 school year is now available. Please click here for more information. SGLI is a program that provides low-cost term life insurance coverage to eligible Servicemembers. "...benefits may include educational grants and scholarships, special exemptions or discounts on fees and taxes, home loans, veteran's homes...and more." 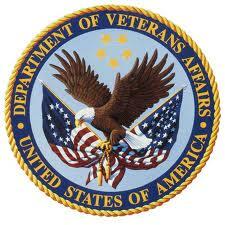 Benefits for Veterans links to pending and passed laws. You may receive vocational rehabilitation and employment services to help with job training, employment accommodations, resume development, and job seeking skills coaching. Find your benefits and other resources. Resource Guide for Veterans and Servicemembers from the Massachusetts Attorney General's Office. Guide from the Secretary of the Commonwealth's office.